This site has been constructed for visitors who are using Internet Explorer v6. Our main site is rolex replica watches located at www.biognosis.co.uk. 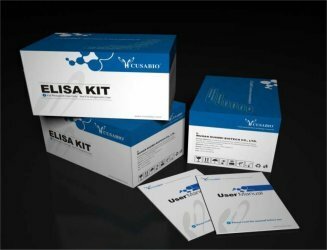 We are a company that specialises in replica omega the supply of quality kits and reagents for the diagnosis of human and veterinary diseases. Our products are sourced from around the world and currently totals over 100,000 kits. Biognosis has arranged to handle the distribution of rolex replica watches those products that we feel will make a real contribution to human and animal welfare. 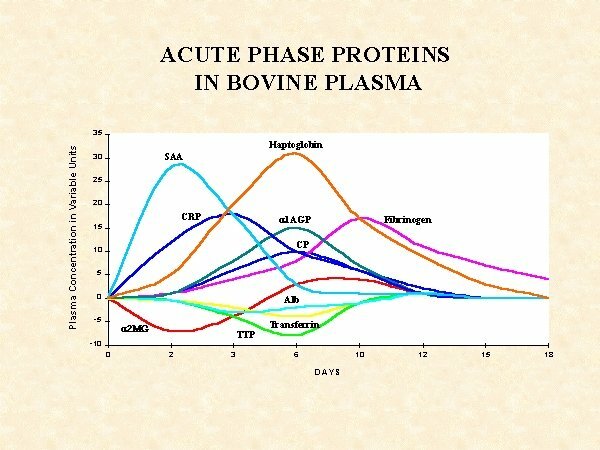 These product lines include the Tridelta Phase range of Acute Phase Proteins; the Ingenasa range of infectious disease assays and the Exocell renal function products. Our aim is to provide a personal and timely service. If the item is in stock we try to ensure next day delivery for all orders received by 3:00pm. 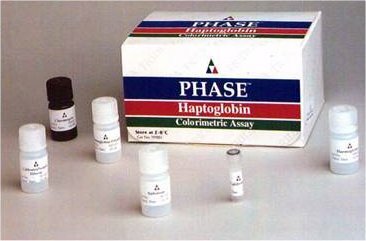 However, many of replica rolex watches the research and preclinical assay kits are made to order and so delivery will take a little longer.